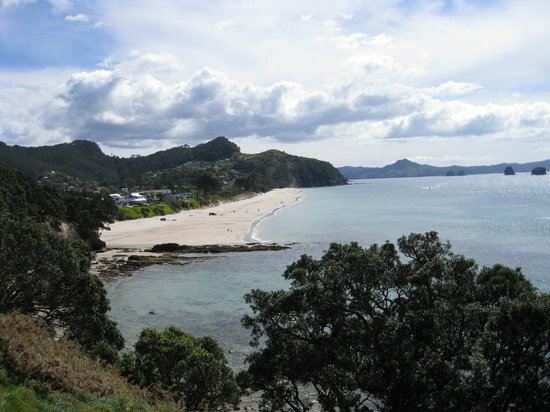 Whitianga is a town on the Coromandel Peninsula, in the Waikato Region of New Zealand's North Island. The town is located on Mercury Bay, on the northeastern coast of the peninsula. The town has a permanent population of 4,930 as of June 2017, making it the second-largest town on the Coromandel Peninsula behind Thames.